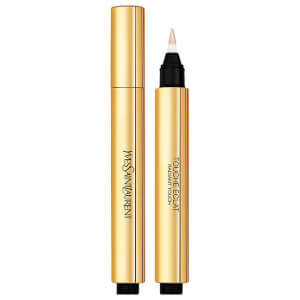 Lay down the foundations to any makeup look with the Yves Saint Laurent Touche Éclat Makeup Set; a trio of feature-enhancing favourites that combines the brand’s iconic Touche Éclat with a powerful, long-wearing moisturiser and lash-amplifying mascara that makes eyes pop. Presented in a sleek pink gift box, the set houses the basic tools for an enviable complexion and sky-high, fluttery lashes that frame your eyes. 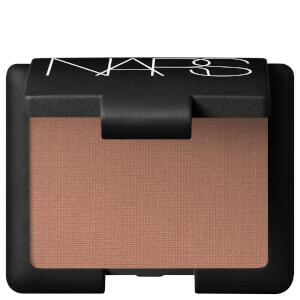 A multi-purpose highlighter with buildable sheer to medium coverage. 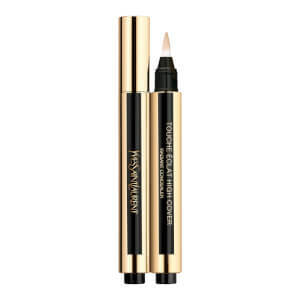 Described as 'eight hours of beauty sleep in a click', the highlighter fluid can be used to conceal, highlight and contour; it expertly camouflages the appearance of dark circles and uses light-reflecting pigments to blur the look of wrinkles around the eyes. 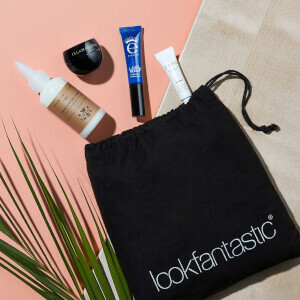 Delivering a natural-looking luminous finish without shimmer or glitter, the brightening formula has been designed for many skin colour and tones, and leaves the complexion looking brighter, well-rested and vibrant. 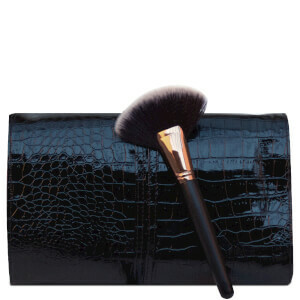 Use to conceal imperfections or for highlighting brow bones and cheekbones. A false lash-effect formula loaded with blacker-than-black mineral pigments that create a striking, dramatically dark look. Enriched with signature Triple-Film Complex works to intensely condition, define and lengthen for long-lasting results, and a blend of natural extracts and waxes help to strengthen each lash from root to tip to prevent damage and fallout. An ultra-lightweight blur perfecting moisturiser bursting with hydration for up to 72 hours. 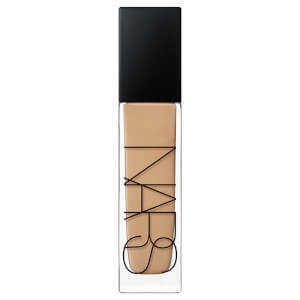 With its ultra-sensorial texture that durably hydrates the feel of skin and carries the blurring technology of an invisible foundation, the formula instantly locks in moisture to ensure skin stays plumped and radiant throughout the day. Mascara: Aqua (Water), Paraffin, Stearic Acid, Cera Carnauba, Cera Alba (Beeswax), Ci 77499 (Iron Oxide), C10-30 Cholesterol/Lanosterol Esters, Ci 77266 (Black 2), Triethanolamine, Ci 77007 (Ultramarines), Stearyl Stearate, Nylon-12, Aminomethyl Propanol, Laureth-21, Phenoxyethanol, Hydroxyethylcellulose, Euphorbia Cerifera (Candelilla) Wax, Dimethicone, Peg-40 Hydrogenated Castor Oil, Parfum (Fragrance), Tocopheryl Acetate, Methylparaben, Behenic Acid, Adipic Acid/Diethylene Glycol/Glycerin Crosspolymer, Panthenol, Vp/Eicosene Copolymer, Sorbitan Stearate, Peg-40 Stearate, Algae Extract, Aloe Barbadensis Leaf Juice, Butylparaben, Ethylparaben, Isobutylparaben, Propylparaben, Silica, “3YY07-1”. Lo sconto è stato già applicato. Il regalo si applica automaticamente al carrello una volta raggiunta la spesa minima. Offerta con durata limitata, si applicano esclusioni.